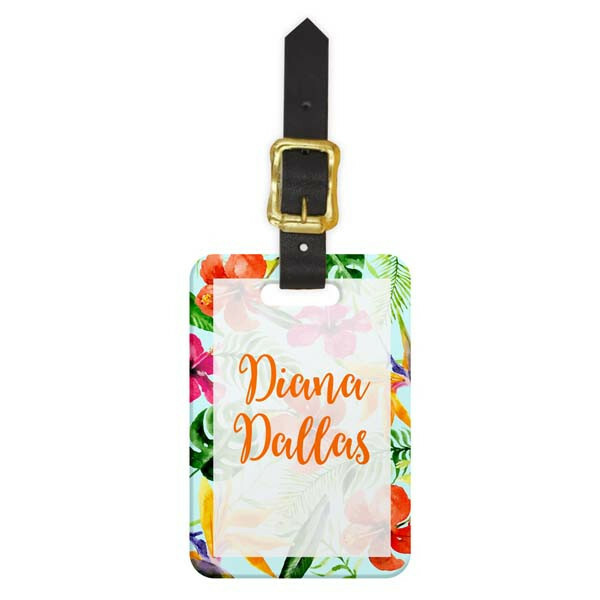 Girls just wanna have fun, and this luggage tag captures that spirit so you can carry it around with you, everywhere you go. Work trips, romantic getaways, or girls' weekends will never be the same with this stylish and functional accessory. Tropical colors and a hand-drawn brushstroke style make this luggage tag casual and summery. 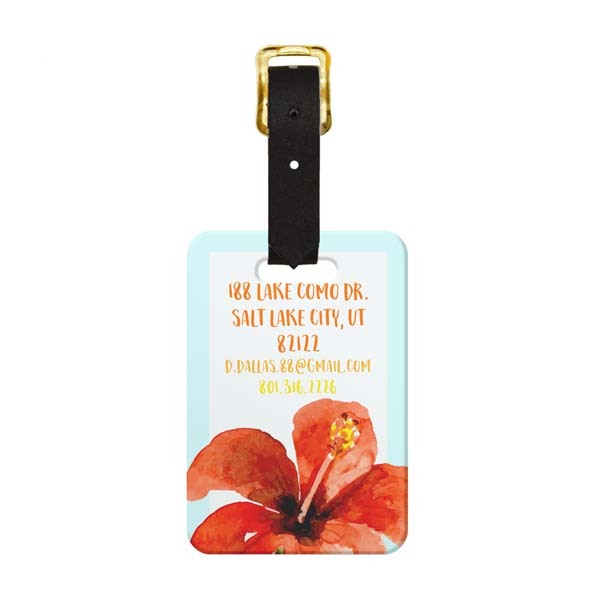 Personalize yours and order today with confidence; we make your custom products right here in the USA,so you can be confident your luggage tag is built to last and ships in the fastest time around!